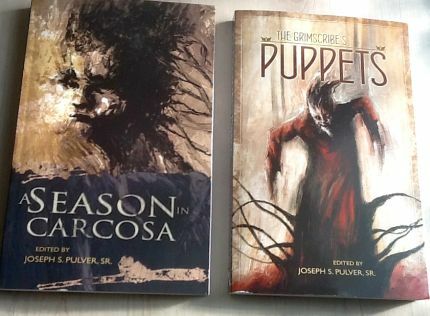 Stories by Michael Griffin, Kristi DeMeester, Christopher Slatsky, J.T. Glover, Eric J. Guignard, Malcolm Devlin, Gwendolyn Kiste, Ralph Robert Moore, Christopher Ropes, Steve Rasnic Tem, Jason A. Wyckoff, Gordon White, Nina Shephardson, Kurt Fawver, Rowley Amato, Charles Wilkinson, H.V. Chao, Daniel Mills, Rebecca J. Allred, Matthew M. Bartlett, José Cruz. 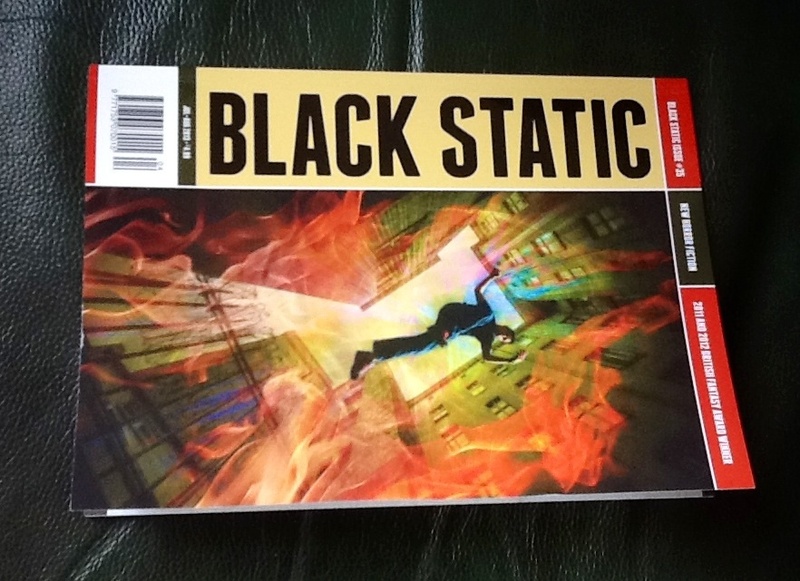 My previous Black Static reviews are linked from HERE. The fiction in this issue is written by Daniel Mills, Steven J. Dines, Steve Rasnic Tem, Michael Griffin, Caspian Gray, Jason Gould, Carole Johnstone.